Restaurant Manager We are currently looking for a Restaurant Manager to join the team at a 4 Red Star 2 rosette hotel in the Cumbria. You will be working in conjunction with their Operations Manager, As the Restaurant, you will be expected to take complete control and accountability for the day-to-day food service operations throughout the hotel to ensure that the highest level of service is offered to guests. You would ensure the management of the departments are meeting the set criteria, through confirming that all employees consistently achieve product and hospitality service standards. Do you have a creative flair with an eye for detail? Are you a hands-on Manager with a smile on your face? We’re looking for a Bar Manager to join a busy food and beverage operation the property is on the isle of Man they offer accommodation and good salary. 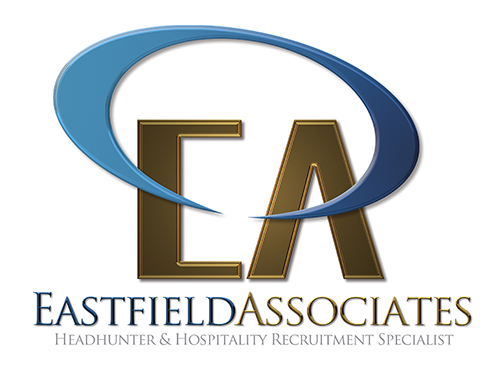 You will be responsible for the main hotel bar, the function bar, cocktail bar, and oversee the bar at the golf club with a team of 10, you will have at least two years’ experience in a similar property. Some opening experience would be preferable Volume experience is also preferable, experience with putting standards and procedures in place is a must. there will also be a lot of training and development for staff the property has a 100 plus rooms golf spa Gym. Based in Oxford the Sales Manager will be responsible for managing key clients, maintaining strong relationships and growing revenue within the corporate market and MICE. Developing new business along with full account management for existing business. The successful candidate will have 1-2 years previous corporate sales experience, a self-motivated, driven, results orientated, and proactive attitude is required. You will be commercially savvy, target driven, hold excellent relationship skills and overall be a natural sales person who can develop long lasting relationships. You will be required to travel for client appointments and competitor site visits. Responsibilities: Develop and manage a portfolio of local Corporate Companies on behalf of the hotel and hunt for new business. Continue to nurture a portfolio of current clients and local agents. Organise and welcome potential clients for FAM trips. Maintain an on-going SWOT analysis of competitor hotels.